Groundhog Day is upon us once again. 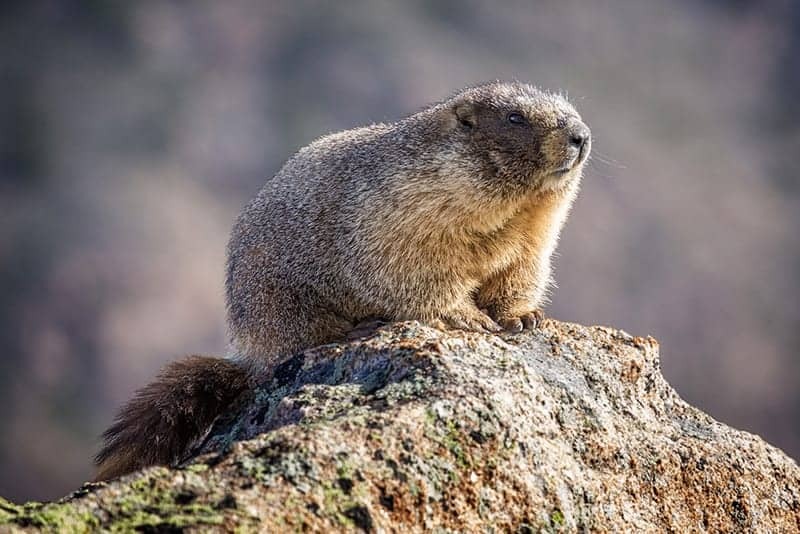 It’s only fitting that we shine the spotlight on the humble marmot that is the center of this weather lore. Below are some fun facts about the groundhog’s sleep habits and diet…just in case you were curious. 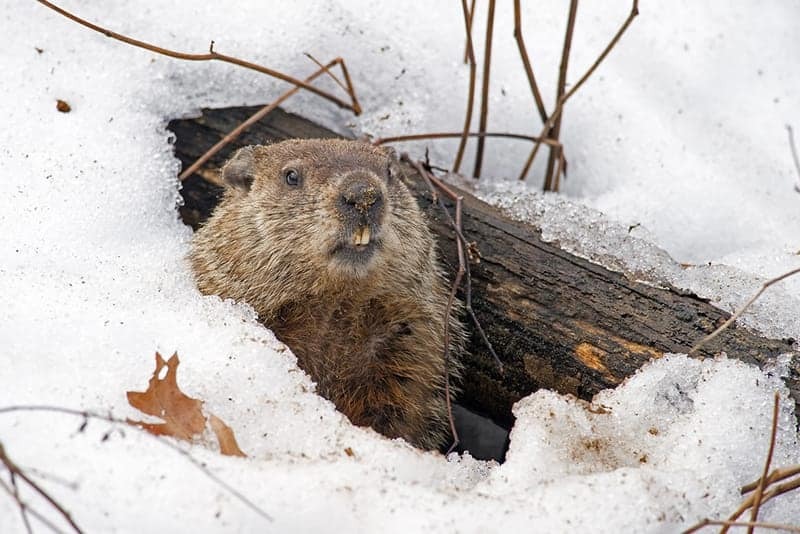 Tradition has it that the groundhog’s behavior will predict the length of the winter season. This superstition (…of sorts) came from Europeans that migrated to North America — only instead of groundhogs, they used hedgehogs and badgers. 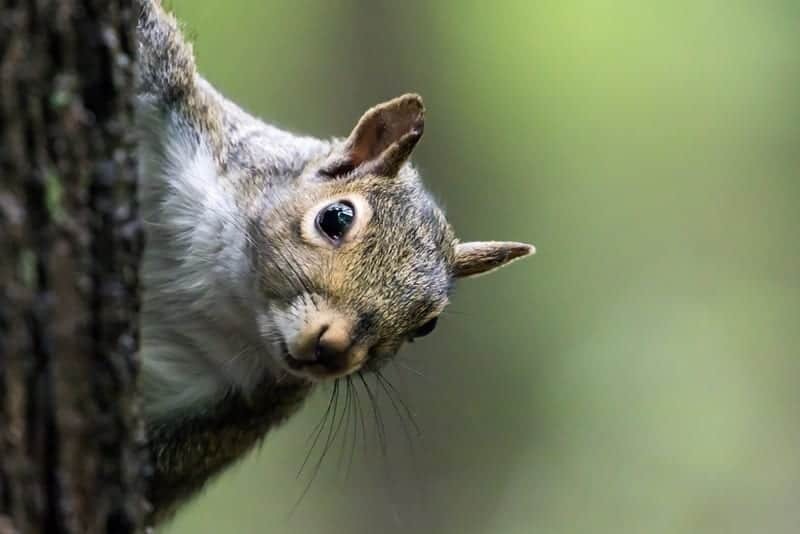 Groundhogs belong to the same family as all tree squirrels. 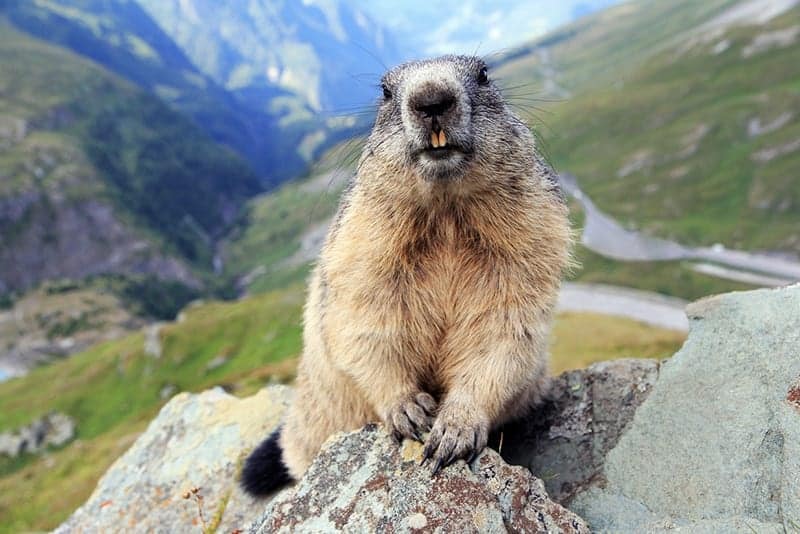 Groundhogs are pretty much giant ground squirrels. They have many similarities in their anatomy and their behavior. 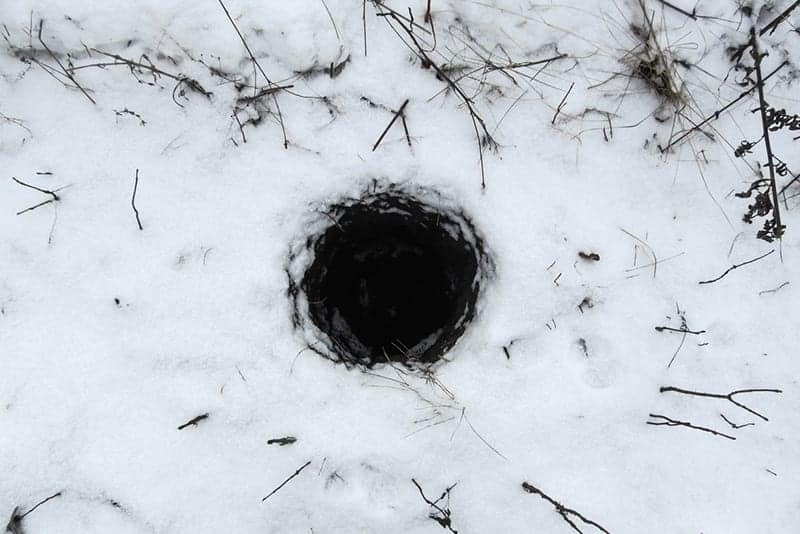 Groundhogs live in massive burrows underground that can exceed 60 feet! These underground mansions have multiple rooms and levels. They have a separate wing reserved as their winter burrow where they hibernate, as well as separate bathrooms. Fancy! 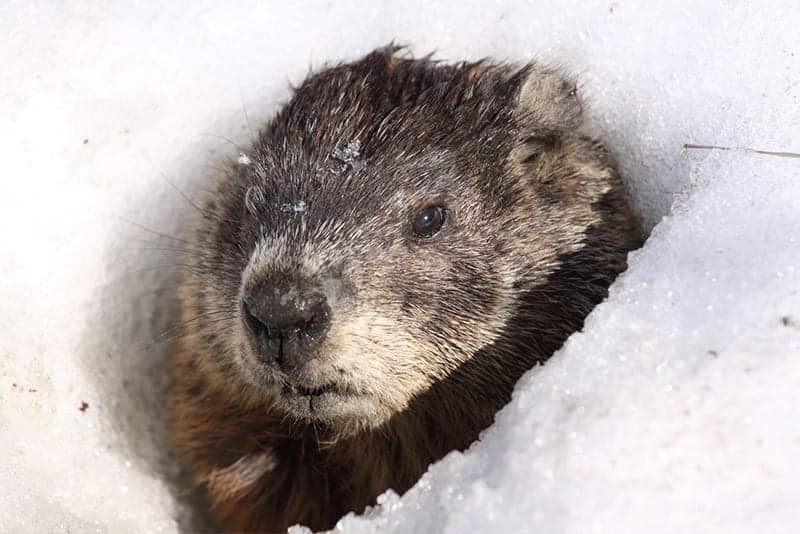 Groundhogs fall into a deep sleep for winter, like many other animals. They go to sleep late fall and wake up early spring. Their sleep is so deep that they can appear dead. While asleep, their body subsists on all the stored fat they accumulate from their huge diets the rest of the year. Groundhogs are not known for being social creatures; they don’t wander very far from home. They spend most of their time building their burrows, sleeping, and eating. Groundhogs are hearty creatures with surprisingly dense bones, including their skull, especially compared to animals of the same size. They can survive hard blows that would otherwise be fatal to other same-sized creatures. 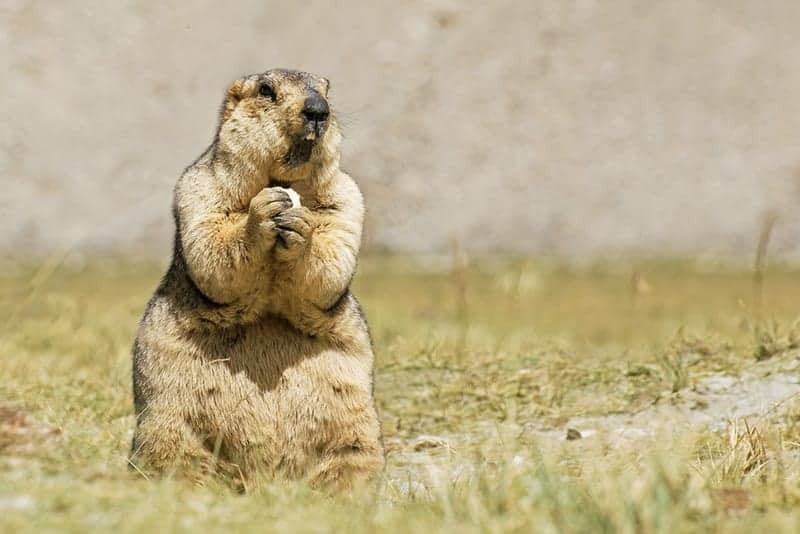 Before you complain about how difficult it is to shed extra pounds, remember the groundhog. They have an uncanny ability to conserve their energy and retain their calories, especially during hibernation. Their heartbeats slow down to five times per minute and they will only need to inhale twice. 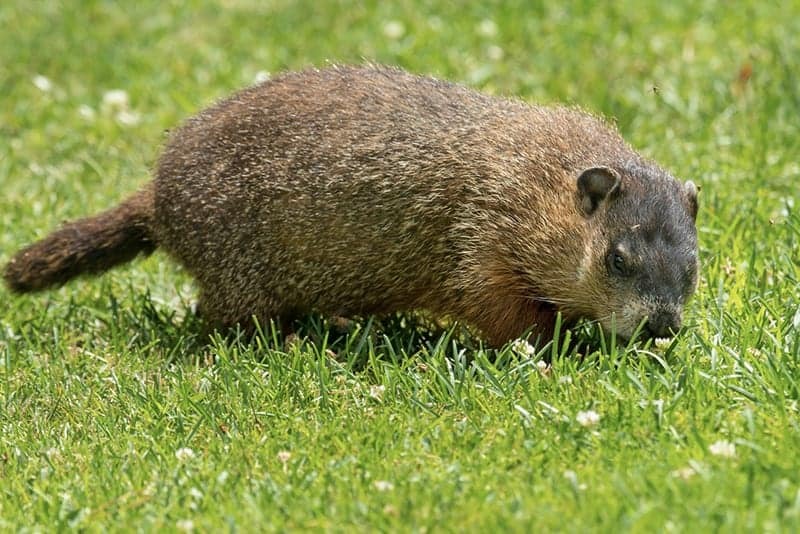 Groundhogs are stocky, fat, and heavy, and therefore also incredibly slow. When they run, their maximum speed is only 8 mph. This makes them dangerous to predators. That’s where the multiple entrances of their burrows come in handy. There’s never a shortage of hiding places. 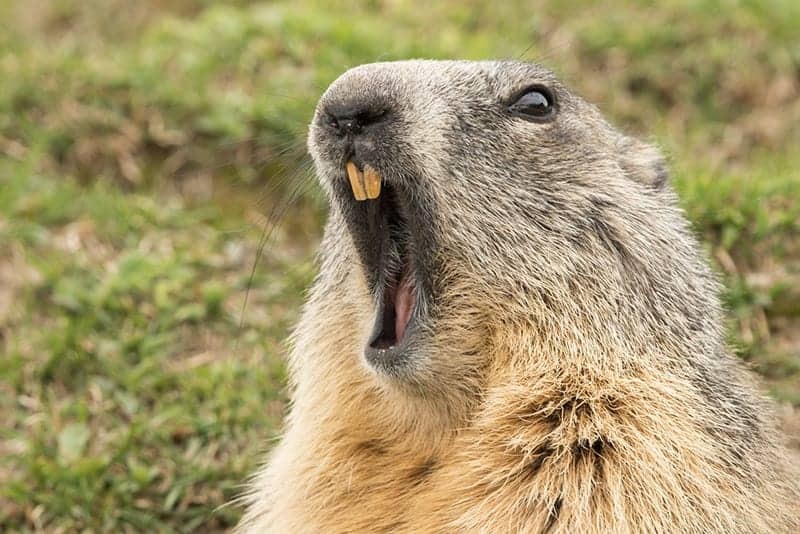 A groundhog’s upper and lower teeth grind away at each other, keeping it filed and short. Otherwise, their incisors can grow one-fourth of an inch in a month. Left unchecked, their overgrown incisors can kill them. 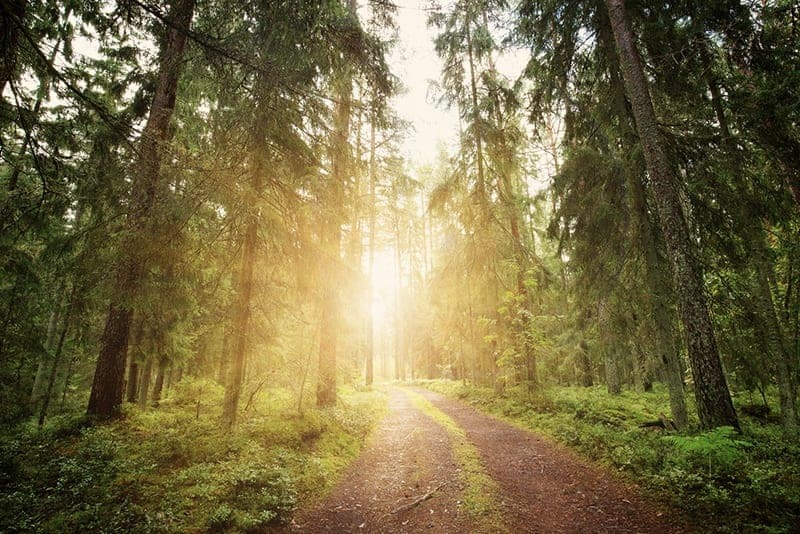 The sounds that groundhogs make range from hisses and barks to high-pitch shrieks. They use these shrieks as warning sounds when they sense danger. Because of this sound, they are also sometimes called whistle-pigs. Officially, they are classified as rodents. But make no mistake, groundhogs are nothing like their cousin, the rat, especially not when it comes to taste in food. 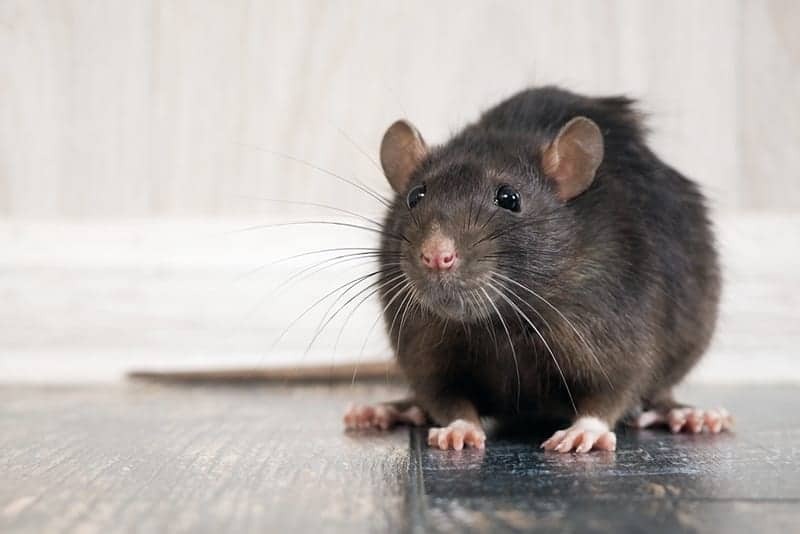 While rats are omnivores that eat anything from grains to soaps, groundhogs are herbivores with very discerning palates. They prefer garden vegetables and will often go for the best of the bunch. And they can eat up to one-third of their body weight in a day. 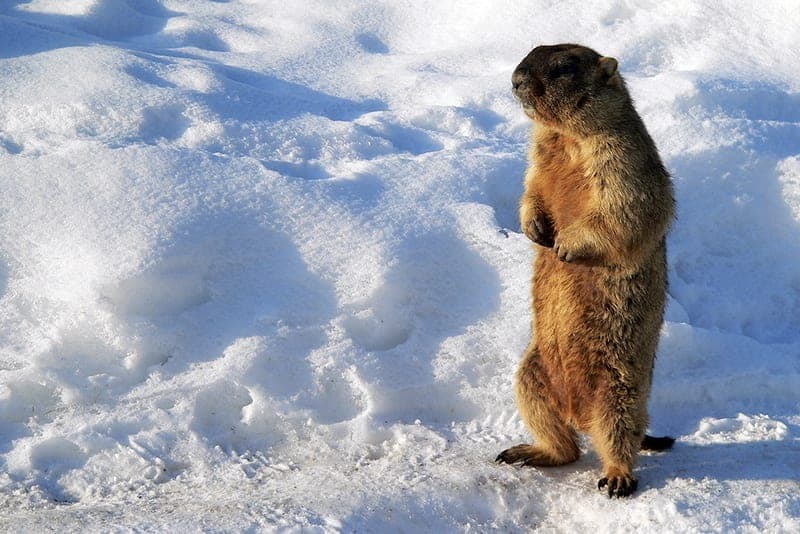 Another key difference of groundhog from other rodents is that groundhogs are not prolific breeders. Their mating season lasts only 10 days a year. After just a little over a month of pregnancy, the groundhog momma will give birth to a litter of only two to nine pups, born hairless, blind, and super cute! 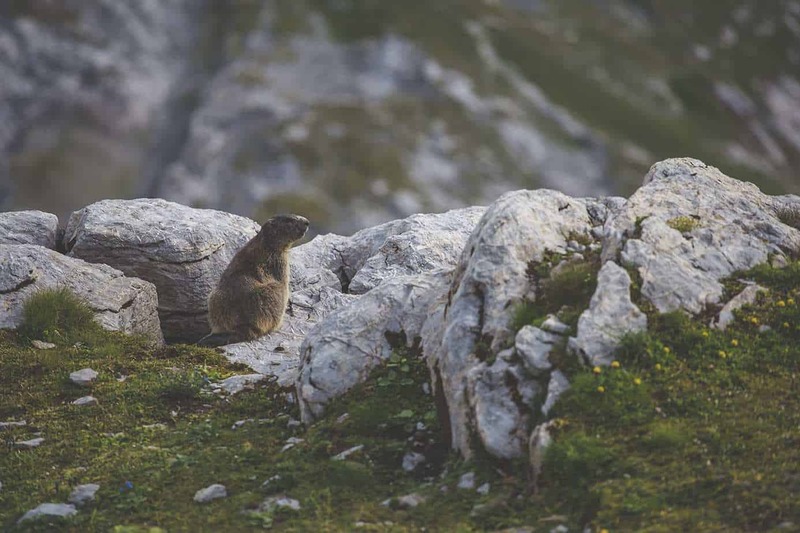 Although they spend most of their time on the ground and underground, groundhogs can actually climb trees. They do so to escape predators like coyotes. Forget the cowhand, the groundhog and farmer will definitely never be friends. 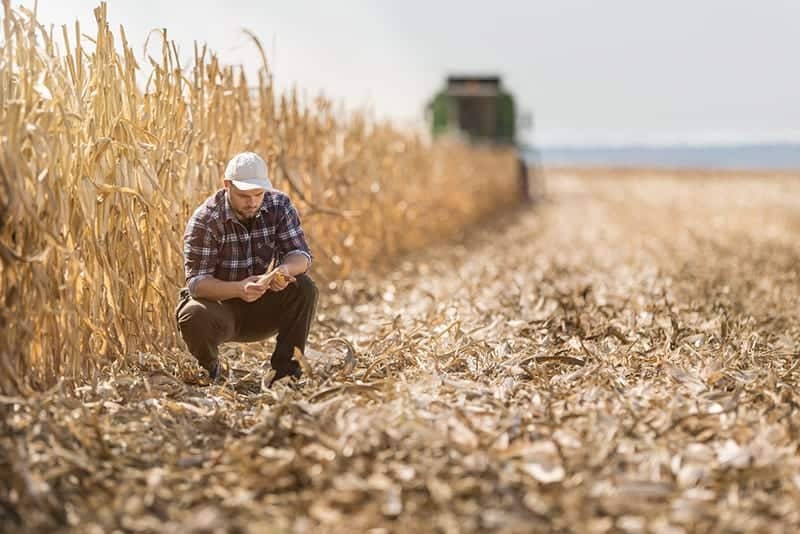 There is no love lost between groundhogs and farmers. This is because groundhogs go after the best of the crops. 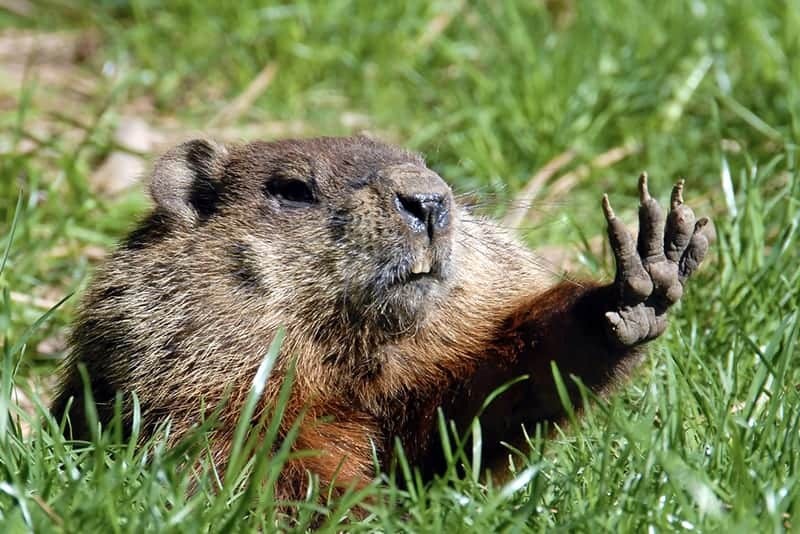 Groundhog burrows are also known to cause damage on the axles of tractors when they drive over it. Groundhogs are not a very popular source of meat, but like rabbits and squirrels, they happen to be edible and, apparently, very delicious. 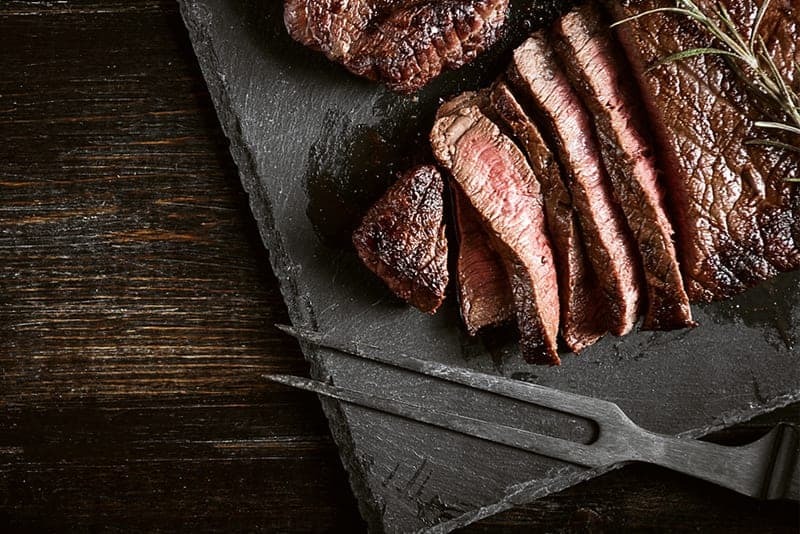 Their meat is quite tasty, tender, and very versatile. They can be used in many different recipes, especially in South America.